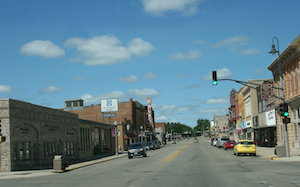 Luverne is located in Rock County Minnesota. Outdoor lovers can start their tour from the Blue Mound Biking and Hiking Trail, a 10 km path, a portion of which goes to the top of the cliff. A must visit is the Sky Prairie, a Northern Tallgrass Prairie National Wildlife Refuge that has vast prairie lands spread over 800 acres. 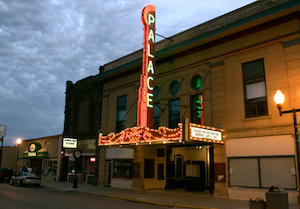 On the entertainment front, there is the Palace Theatre and the Verne Drive-in Movie Theatre for viewing new films outdoors. 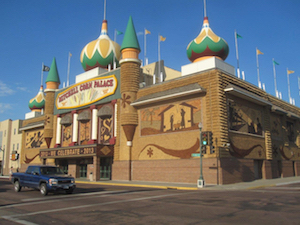 The Brandenburg Gallery is a tribute to the National Geographic photographer Jim Brandenburg and a tour here can be clubbed with a visit to the Rock County Veterans Memorial Building on the first two floors of the same building.